Winter has already set in! While it is time to thank the stars for putting an end to all the sun damage that your skin and hair was being put through. Summer might be gone, taking its troubles with it, but winter means a whole new set of problems that you need to deal with. While the season is perfect to get comfortable with a cup of hot cocoa, you can’t ignore the fact that the dry and dreary weather can wreak havoc on your skin and hair if the right precautions aren’t taken. This is a time when our hair needs to look its very best, despite the cold weather outside. Not only does winter affect your skin it also causes problems for your hair. Your skin starts to find it harder to retain moisture, making it dry and prone to damage, not to mention the frizz and static that hair experience during this time. However, these are all problems that can be avoided with ease as long as you have the right products. Apple cider vinegar is naturally high in acetic acid and has a pH level which is close to that of human hair. Regularly rinsing with this vinegar can help bring your scalp and hair to its ideal acidity. Frizzy hair is caused by lifted cuticles on the hair. Smooth down the cuticles with apple cider vinegar and you’ll enjoy an overall smooth, frizz-free mane. This product is a complete hair treatment for dull, dry, thin, lifeless and/or dandruff-prone hair. 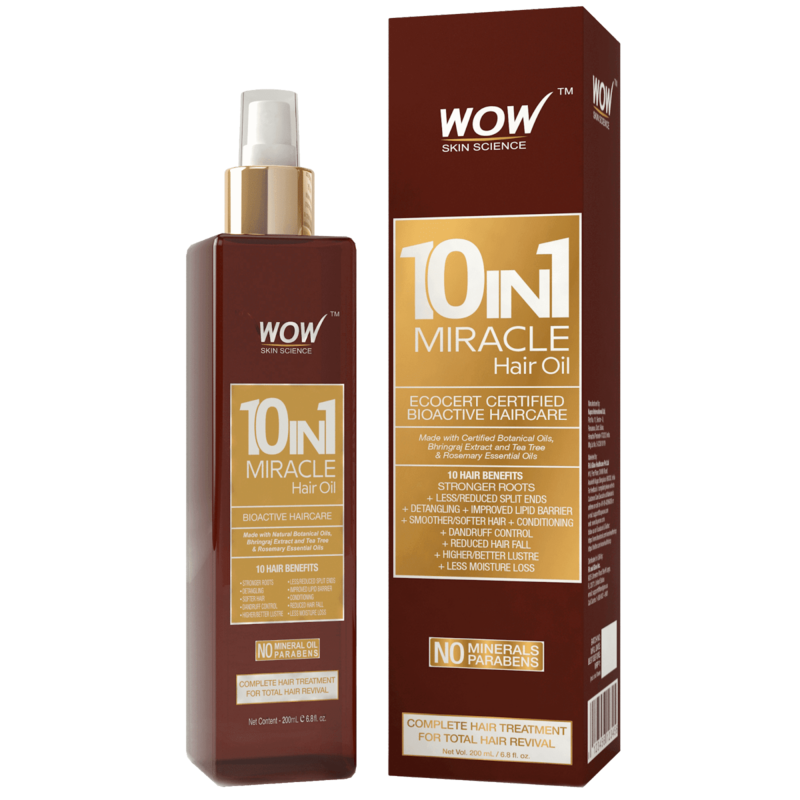 It contains 10 natural and clinically proven bioactives known to nourish hair - Extra Virgin Olive Oil, Sweet Almond Oil, Moroccan Argan Oil, Jojoba Oil, Grapeseed Oil, Safflower Oil, Bhringraj Extract, Vitamin E, and Rosemary & Tea Tree Essential Oils. 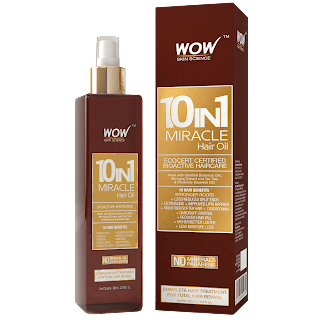 Regular use helps deliver 10 hair benefits - reduced hair fall, stronger roots, less/reduced split ends, less tangling, improved lipid barrier, softer hair, nourishing conditioning, dandruff control, higher luster and less moisture loss. This product gives your skin immense moisture to leave it soft, smooth and supple. Its nourishing formulation comes powered with shea & cocoa butter, Moroccan argan oil & beetroot extract to help boost hydration, fight inflammation and nullify the damaging impact of pollutants skin gets exposed to on daily basis. All in all, this moisturizer replenishes skin’s moisture, renews its glow and leaves it rejuvenated. Thanks, this really really helps…There are many benefits to using it I suggest Everybody Try WOW Aloe Vera Gel.